By following this guide you will be able to POST and GET data to/from Ubidots using the ESP8266 as stand alone module in just a couple of minutes! 3. 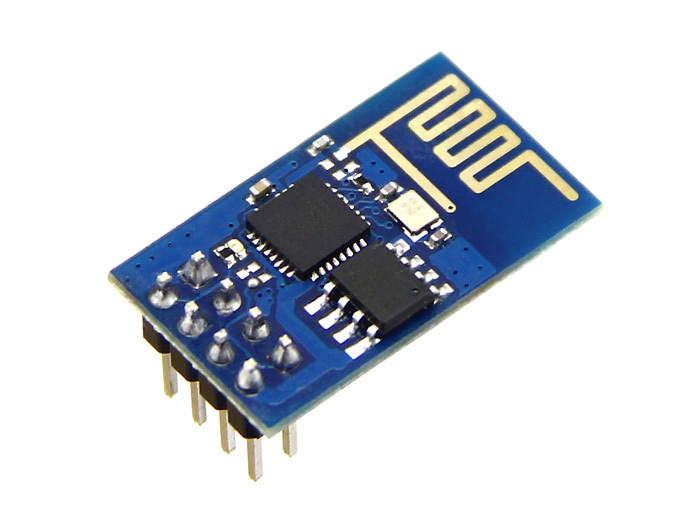 Download and install the UbidotsMicroESP8266. For a detailed explanation of how to install libraries using the Arduino IDE, refer to this guide. 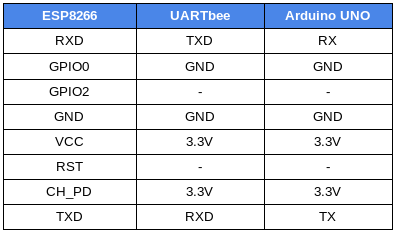 Note: The library will create a new Ubidots device named "ESP8266" receiving the mac address of the ESP8266 as the unique device label. If you desire assign a different device name and label, please implement the follow lines of code into your setup of your code (no changes are needed in the loop). 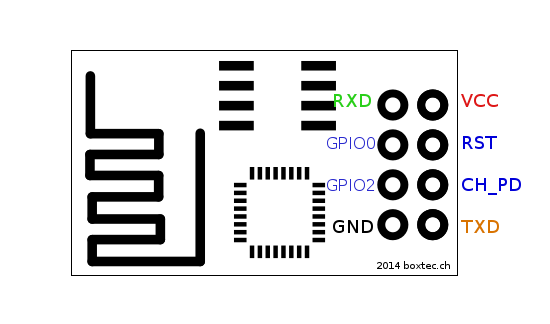 With the following sample code you will be able to post readings taken from the GPIO pins of the ESP8266. 1. To post your first value in Ubidots, open the Arduino IDE and paste the sample code below. Once you have pasted the code, you will need to assign your unique Ubidots TOKEN, SSID (WiFi Name) and Password of the available network. 5. Confirm your data in Ubidots. 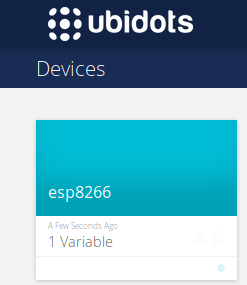 Now you should see the posted data in your Ubidots account, located the device called "esp8266". With this simple tutorial you are able to POST & GET data to/from Ubidots with the ease of the Arduino IDE and an ESP8266 as stand alone module. If your wish to find more examples to handle context or timestamp values in your request checkout Ubidots documentation with the ESP8266 by clicking here.